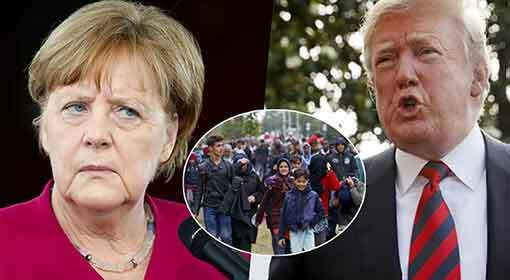 Berlin: German Chancellor Angela Merkel had demanded three months ago that the discussions regarding the open-door migrant policy should be stopped. But the ruling Christian Democratic Party itself has delivered a blow against this demand. 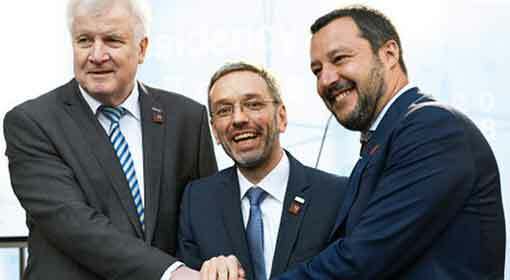 The party which was in a vice-like grip of Chancellor Merkel for the last, so many years has called for an extensive review of the migration policy and the implementation of the policy in the last few years. German Chancellor, Angela Merkel had announced in 2015 that the doors to Germany were open for the migrants entering Europe. 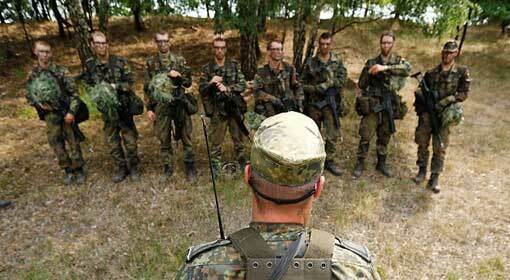 Severe repercussions had been felt in the European countries about this unilateral announcement. Following this announcement influx of migrants started from Gulf and African countries. Nearly 3 million illegal migrants entered Europe within three years after this announcement, made in 2015. The incidents of crime and attacks tremendously increased because of these illegal migrants. The results of the negligence of the established governments towards the problem strongly reflected in the subsequent elections in Europe. 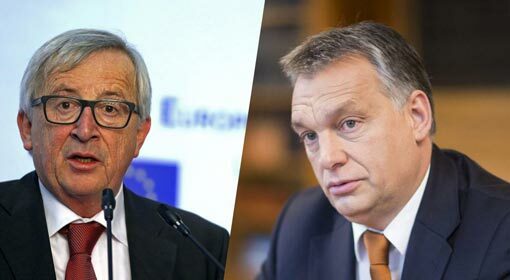 All the stable governments including Germany have been jolted and the rightist and nationalist groups opposing the migrants, are getting increasingly successful. 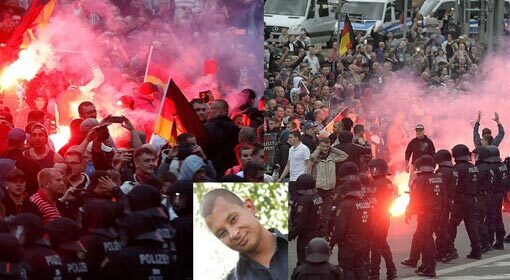 The established government in Germany has been shocked because of the success achieved by rightist and nationalist groups. 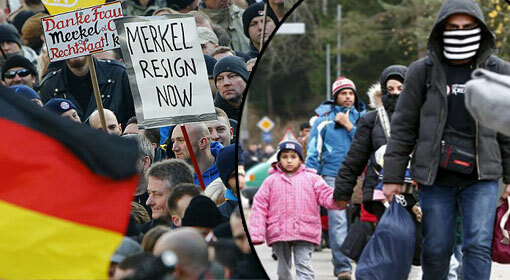 The failure forced Angela Merkel to step from the post of the President of the Christian Democratic Union. 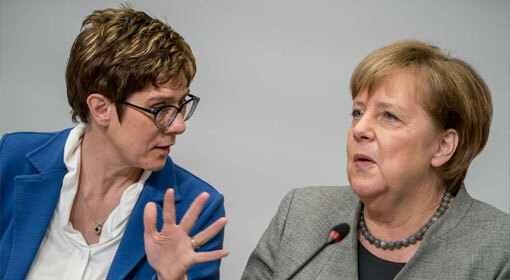 Merkel had taken care to appoint her supporter Annegret Kramp-Karrenbauer as her successor as the party chief. Although Karrenbauer known as AKK is a trusted colleague of Merkel, the decision taken by her in the migrant policy matter comes as a shock to Merkel. The primary objective of the Karrenbauer decision is believed to be reducing the discontent in the German people over the migrant issue. 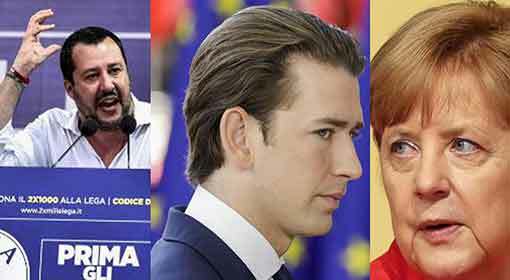 Alternative for Germany party has achieved resounding success all around the country, because of this discontent and support for that party is also increasing. This is matter of concern for the ruling party, and the numbers of the leader promoting the aggressive ideology are also rising in the party. Therefore, to retain the power and to hold the party together, the new party chief seems to be reassessing the Merkel policies. The European elections are scheduled to be held in May and elections in three German provinces are coming up in the next six months. As the migrant issue is likely to be the most important, Karrenbauer seems to be attempting to wind up the policy of the Chancellor from her party. 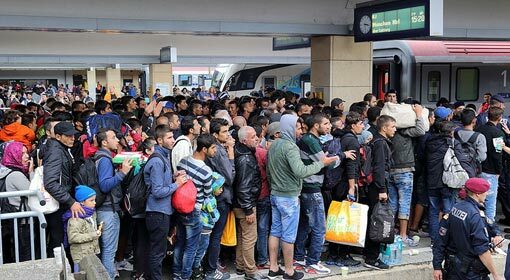 Although Chancellor Merkel has consistently supported the migrants and the migration policies, in reality, the German government has made its actions more aggressive against migrants. 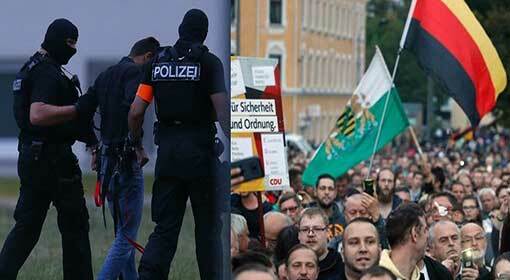 They include deportation of migrants and a battle against the Arab criminal gangs.